It's Friday and I'm beyond excited for the weekend to begin! We're heading out to dinner tonight to eat some yummy Mexican and the idea of somebody else cooking for me and bringing me my scrumptious meal is thrilling to think about! I'm tired today - I mean suuuuper tired. It's the kind of tired I don't even think coffee can fix, so, if you ask me, it's the perfect day to eat out for dinner! I deserve it, darn it! Anyhooo...Let's get to the party and let's get to the good stuff! This mug. I need it. You need it. We all need it. I never go shopping for clothes. Like...never. 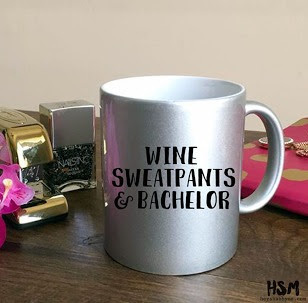 It's more like I'm in the middle of the grocery store and I'm all, "Hey, look at those yoga pants and that comfy shirt ...oooohhh and they're only five bucks. What a deal...Where's the milk?!" Oh, yeah, and I never try anything on! Yikes! Since we're leaving soon for our vay-cay, I thought why not NOT wear yoga pants/leggings every day. No worries, I'll still be sporting the look here and there, I just need to add a little oomph to my look, you.know.what.i.mean? So, last Friday, off to Gap I went (with Jon and the kids in tow)! I'm all about comfort. This cardigan, these boyfriend jeans and these cute deck shoes all came home with me! 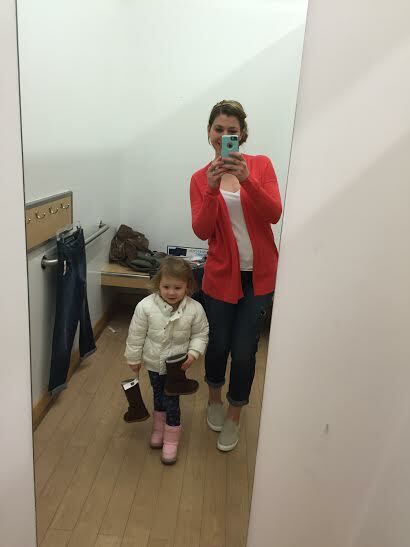 Oh, and Eliza totally got those cute brown boots, too! 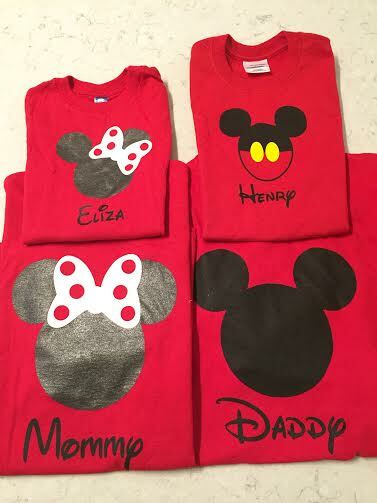 Our Disney shirts have arrived! I used this Etsy shop. Emily was great and super speedy with my order. We couldn't be happier! 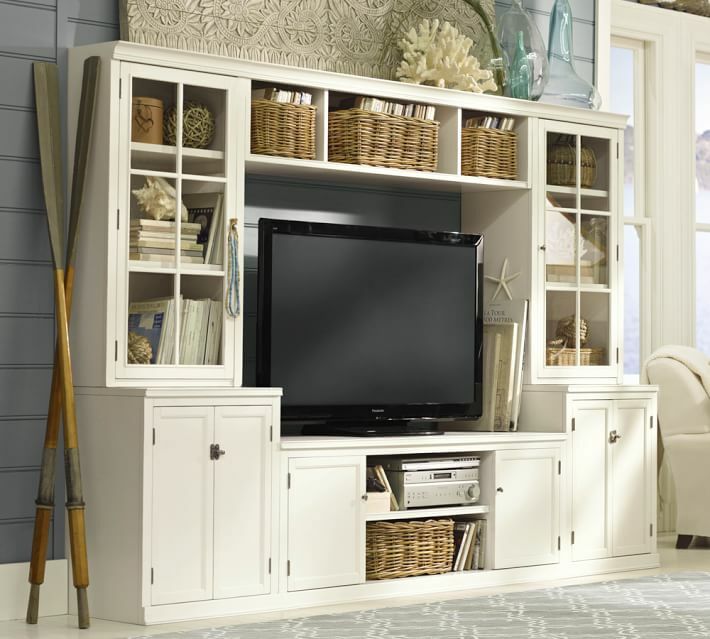 Loooong story short, I've been wanting an entertainment unit forever! Fooooorever. ...as well as this one from IKEA. 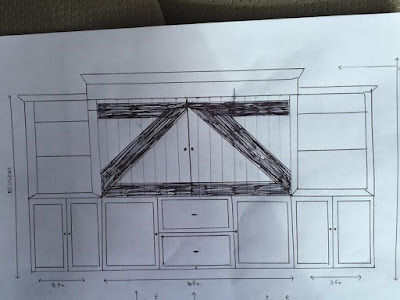 I gave it some thought, drew up a sketch, a designer I am not, and I loved what came out of my head! I then took it to a cute little local shop in our downtown that deals with these type of interactions/purchases. I seriously can't wait for it to come together! EEK! That's it over here! T-minus 2 hours until dinner time! Love your Disney shirts!! When are you going? 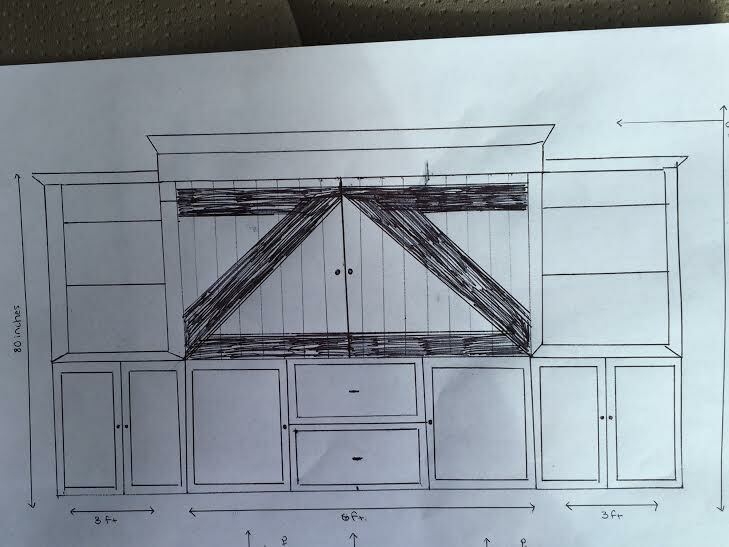 And oh my word, that entertainment center is going to be gorgeous!! How sweet a tea party with your gal! Happy Weekend! 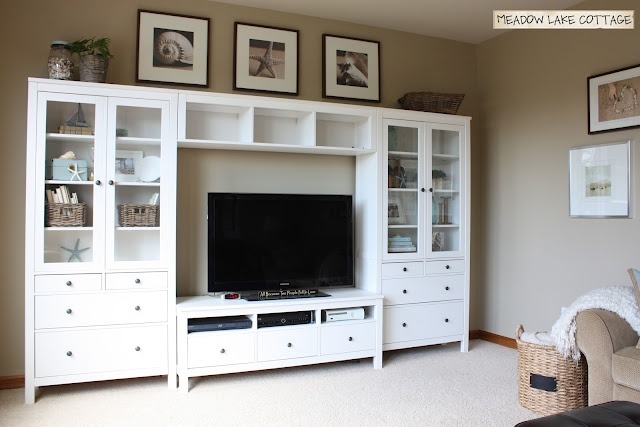 I am SWOONING over that Ikea entertainment center and I'm kicking myself for getting a black one six years ago instead of a white one. I want everything to be white now! Haha. You guys are going to have the best time at Disney! Those shirts are just precious! I can't wait to hear all about it! I love the Ikea entertainment center! Love those boyfriend jeans. I hope you bought them! 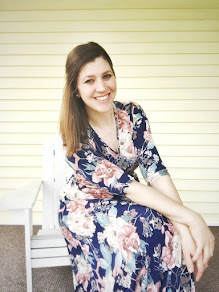 New Year's Resolutions and The Monthly Meet Up!